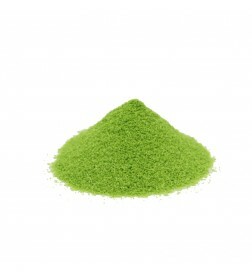 Matcha House's best luxury tea bags. 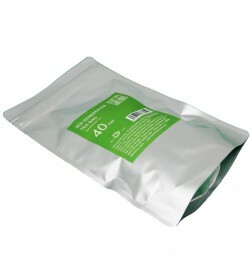 Koi Genmaicha 40bags consists of high-quality Uji Sencha leaf, Genmai (roasted brown rice) and Uji Matcha Tea. Produced in Ujidawara, Kyoto, known for excellent quality of green tea in Japan. 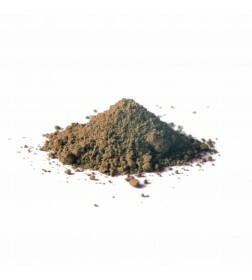 40 sachets of 2.5grams of pyramid shaped are packed in a re-sealable package ensuring freshness. 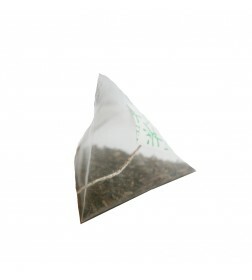 Per bag you can enjoy 2 cups of tea. 40 bags (80 servings). 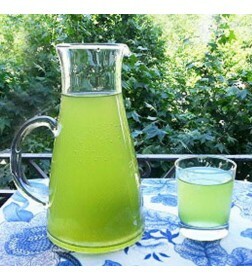 For a quick and convenient cup of authentic Japanese green tea. Ideal brewing temperature 90ºC. The tea will be ready to be served after 60 seconds. 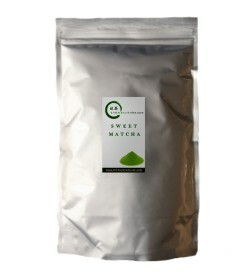 The Matcha House's best luxury tea bags. 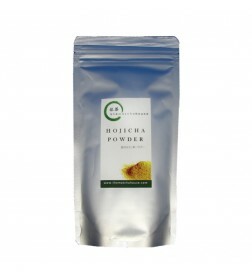 Koi Hojicha consists of 2.5grams of pure high-quality Uji Hojicha (roasted green tea) leaf. 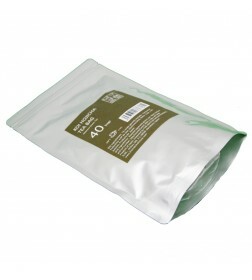 Produced in Ujidawara, Kyoto, known for excellent quality of green tea in Japan. 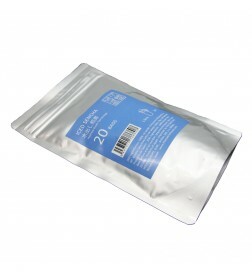 40 sachets of 2.5grams of pyramid shaped are packed in a re-sealable package ensuring freshness. Per bag you can enjoy 2 cups of tea. 40 bags(80 servings). 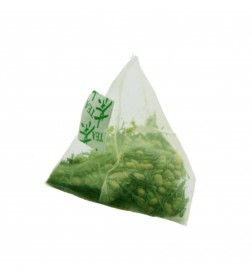 For a quick and convenient cup of authentic Japanese green tea. Ideal brewing temperature 100ºC. The tea will be ready to be served after 60 seconds.